Black Mesa is located on the Santa Clara Pueblo just north of Santa Fe, New Mexico, and the Native American roots of its land carries a unique history. 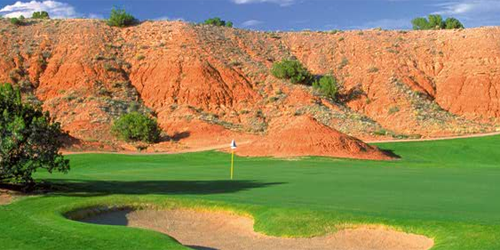 This 18-hole course plays through dramatic sandstone ridges with Black Mesa visible from several locations. 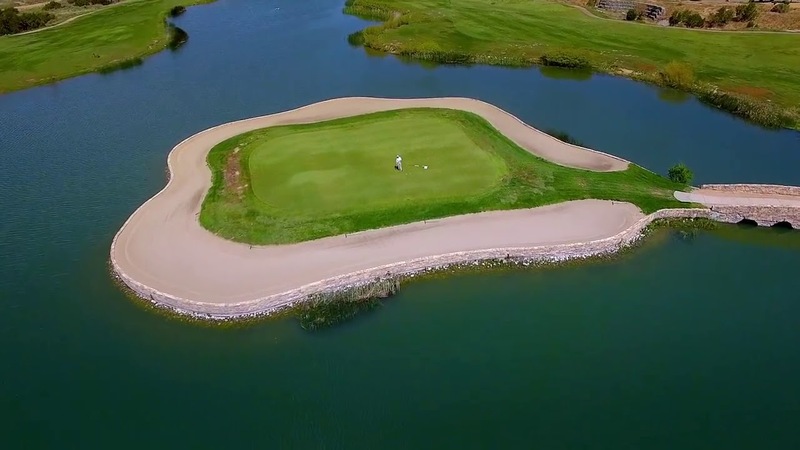 Offering a wide variety of holes, each with its own memorable features, the site showcases distinctive bunkering, native arroyos as hazards, and green contouring in keeping with the scale of the natural landforms. 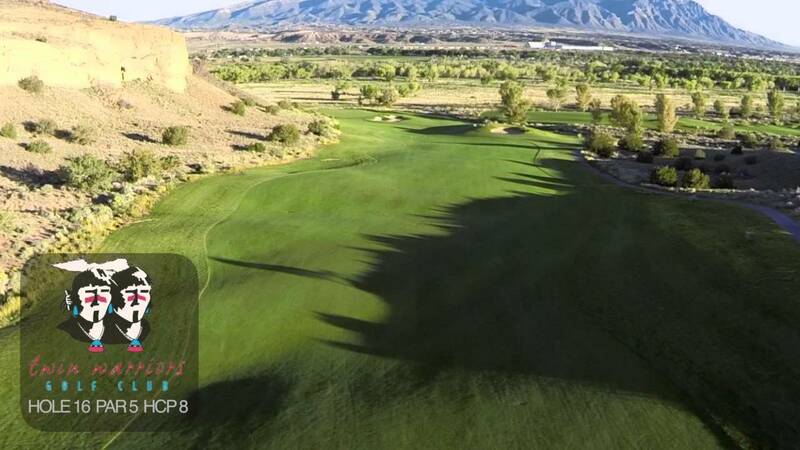 Opened in 2005, this Scott Miller designed Championship Par 72 course was developed by the Pueblo of Sandia as part of the Sandia Resort and Casino in Albuquerque, New Mexico. 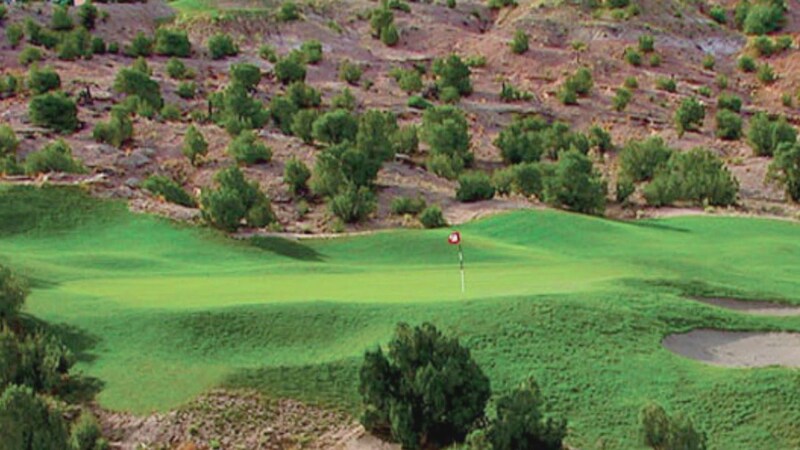 At 7,752 it is the longest course in NM, yet is designed for players of all skill levels. 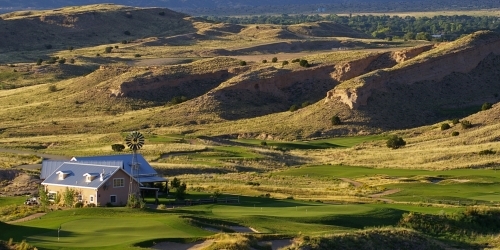 In a land steeped with history and bathed in light so special that it has inspired many artists, Georgia O'Keefe foremost among them, golfers may be inspired to set down their clubs so that they can pick up paintbrushes. 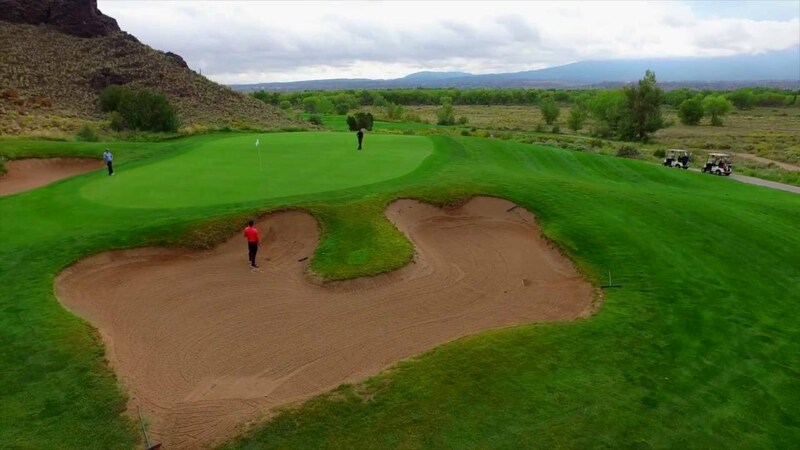 Of course, golfers can also admire the stunning chromatic displays while playing any or all of the eight spectacular courses that are promoted by the slogan Golf on the Santa Fe Trail. 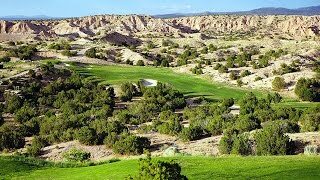 Black Mesa, for example, which is located on the Santa Clara Pueblo just north of Santa Fe, plays through native arroyos and dramatic sandstone ridges. 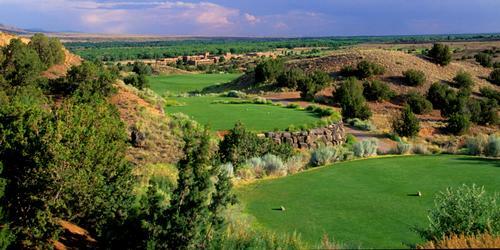 And Albuquerque's Isleta Eagle features three nine-hole tracts, each of which highlights specific geographic features. In lieu of paintbrushes, golfers should at least pack their cameras.